Spartacus Slots has 100 paylines, FREE spins, multiplied wins, Colossal Reels and stacked Wilds! What more could you want? Play today and win big at Gossip Bingo! 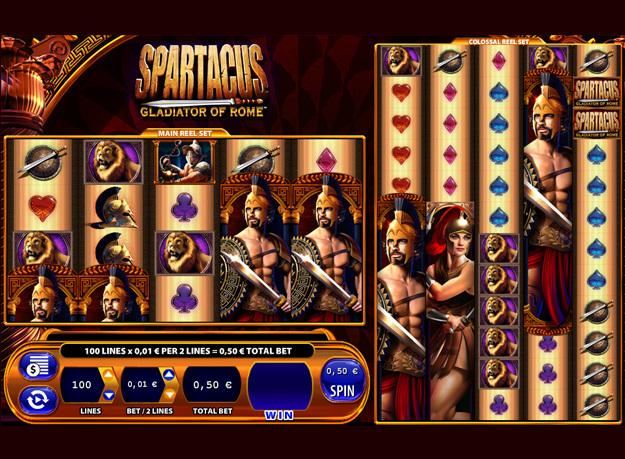 Embrace your inner Roman hero and spin to win Spartacus Slots today! 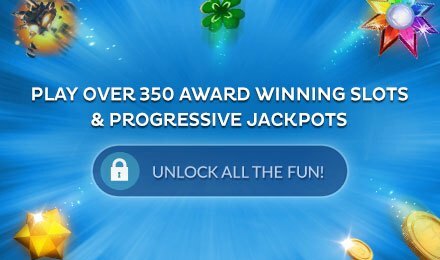 There are 100 paylines and mega wins in store for you! The first unique feature you'll notice is the Colossal Reels. There are 2 sets of reels, giving you loads of chances to win! Whenever you spin the stacked Wilds on the main reels, they will automatically transfer to the other set of reels. 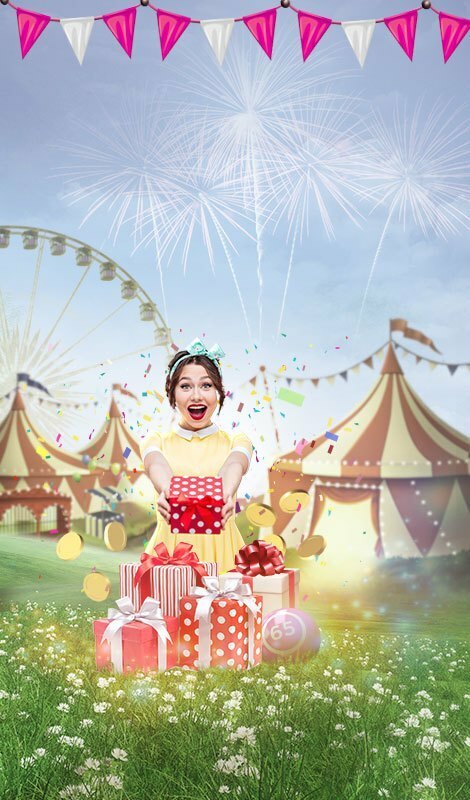 There are also Scatters which will activate your FREE spins bonus. 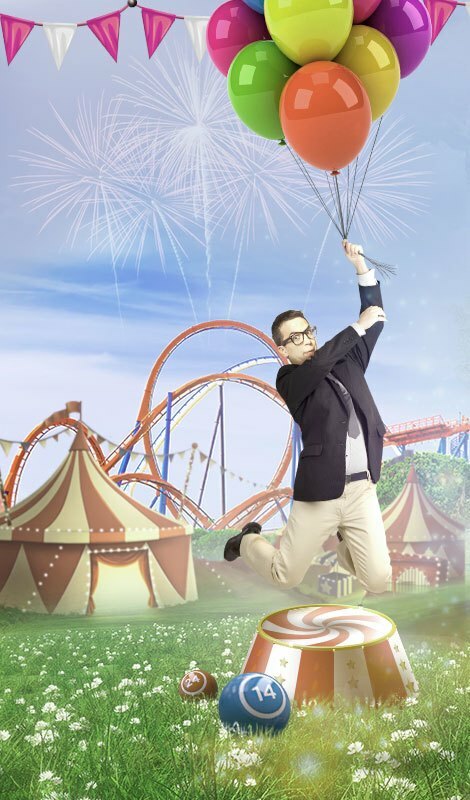 3 or more will get you up to 20 spins with up to 20x multiplied wins! Good luck!